The market is today making an attempt to recover following a costly sell-off at the beginning of the week. Leading the charge is Tron which is recording a 4% gain at the time of press. The surge gets Tron back in winning ways after an outstanding performance in the last couple of weeks. Prior to this week’s drop, Tron had recorded a more than 100% gain in the last one month, making it one of the best performers in the market. 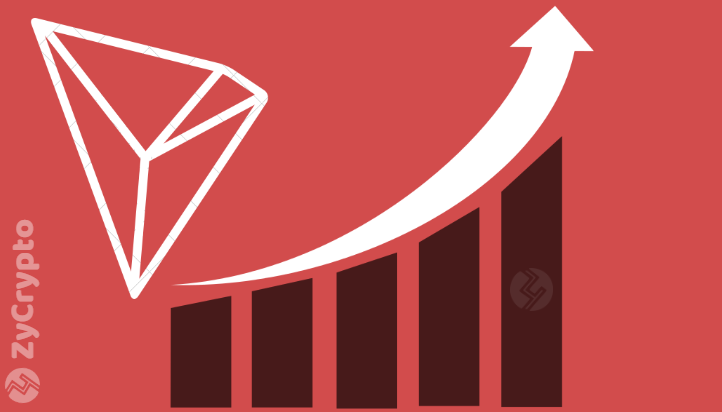 The gains came off the back of positive improvements from the Tron project being spearheaded by the outspoken Justin Sun. Its achievements from the last couple of months have seen the coin secure the eighth ranking in the market with a total market of $1,863,959,287 at the time of press. Justin Sun had promised a top ten position in 2018 and has now delivered more than that. Further down on his wish list is overtaking Ethereum, but the jury is still out on that one. Over the last 24 hours, Tron has resisted bearish pressure and a little more resistance is expected to retest key resistance levels. 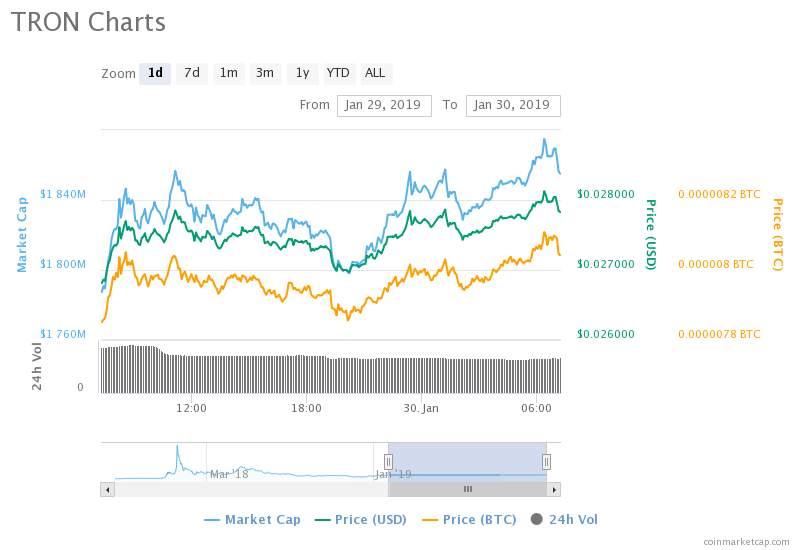 The price recovery being recorded today sees Tron return within its trading range from the last couple of days and at the time of press, is trading for $0.027961 with the $0.3 now its key upward target. Reason To Be Cautious Of Tron? However, hitting the $0.3 position might prove to be challenging. According to a recent report, ChaChing Wallet’s CEO Thomas Schulz has stated that there is a reason to be wary about Tron TRX. Thomas Schulz says that he has been advised by a “credible SEC insider” to stay away from Tron. It is still unclear how much the SEC would influence Tron, given it is a Chinese corporation. But it is worth noting that Tron has offices in San Francisco and currently many U.S citizens hold its token. Surprisingly, the warning from the “SEC insider” comes days after Tron appointed a former SEC official to be a compliance director to the project. 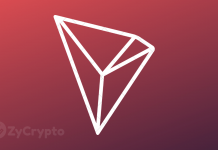 The claim by Thomas Schulz is unlikely to deter many of Tron holders and investors who remain loyal to the constant work and development from the project. 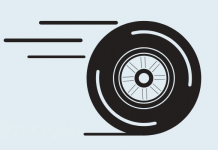 This is because despite hitting major milestones in 2018, Tron has hit off 2019 with great ambition and determination. In the last month, the project has managed to constantly stay on the headlines for both its project development and outstanding token performance. The next 11 months only promise greater achievement.